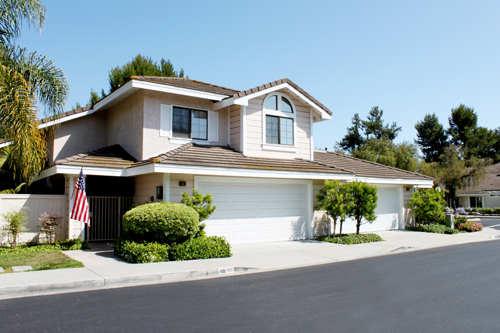 We have excellent technical teams for fast and effective garage door repair services. All technicians of our company in New Jersey are well trained and have the perfect skills for garage door installation, 24 hour emergency services, opener upgrading and maintenance. Garage Door Repair West Orange is a professional provider of local repair, maintenance and replacement services related to garage doors, their components and accessories. Let our garage door company take care of any aspect of your door from installation to maintenance, and provide you with garage door part replacements wherever they are necessary. We work with all leading brands of openers and our team is highly skilled, so give us a call today. When it comes to your gate, never settle! Contact our company for professional gate repair services. We'll get every single part in shape, from the tracks to the opener. Read more here. Do not hesitate to contact us when you need help. Remember our number and call us right away.